The annual RV super show is in Tampa, Florida this week. The show is at the Florida State Fairground January 5th - 19th, 2014. 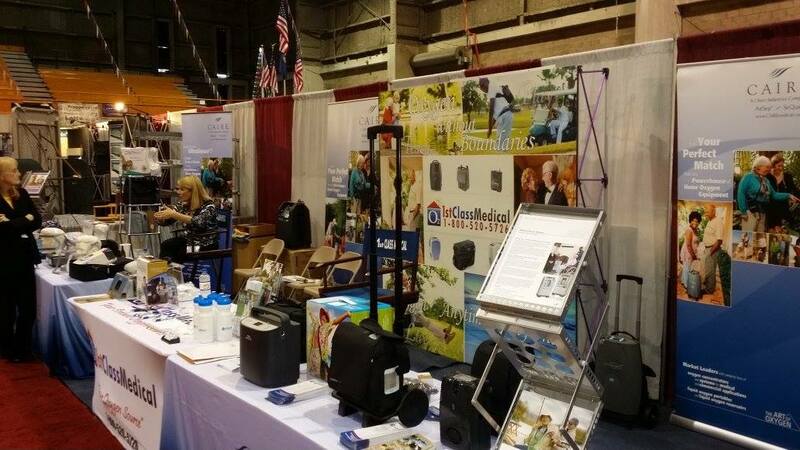 Oxygen Concentrator Depot will be there showcasing all the of the newest oxygen concentrators. Stop in and ask about our show specials. Check out the new Sequal Eclipse 5, AirSep FreeStyle 5 and a variety of other portable oxygen concentrators at our booth. There will be several informative workshops. Click here to see the RV Show Schedule.